Grab it while you can! 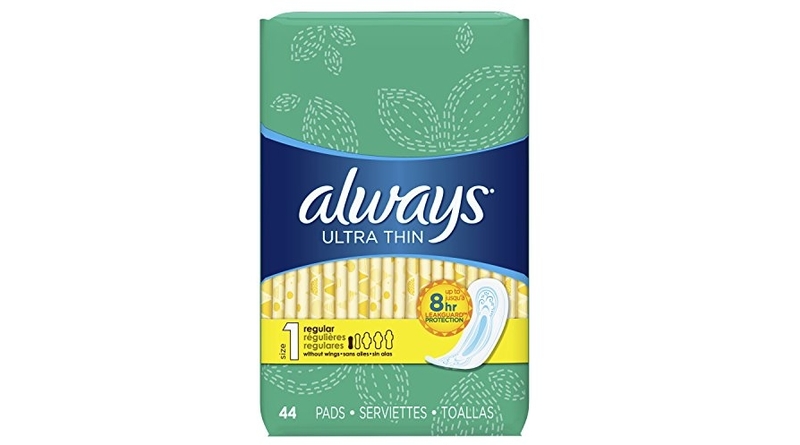 The Always Ultra Thin Feminine Pads for Women, Size 1, Regular Absorbency, Unscented, 44 Count-Pack of 3 (132 Count Total) which is on Amazon for $16.41 (reg. $16.47) but clip the $3.00 off coupon and the price at checkout drops to just $13.41! Save up to an extra 15% off if you checkout via Subscribe & Save making the price as low as ONLY $10.95! 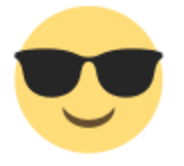 That is just $3.65/pack of 44 shipped!